Feel free to laze around the grassed areas and soak up the sun or cool off in clear, clean waters. 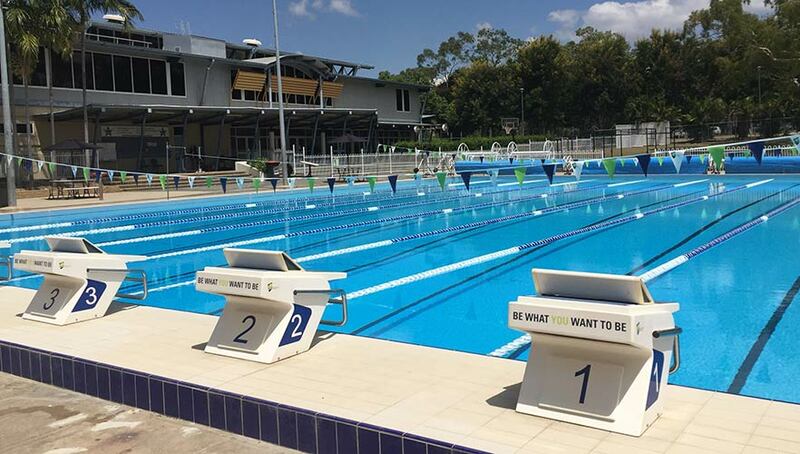 This is the only heated (in winter) 25-metre, 8-lane pool available to the public in Rockhampton. During the week, the pool is primarily used as a lap swimming training pool for members and guests. At times, various sporting groups, squads and schools reserve lanes. Please check the pool lane allocation list displayed at the gym.